Conflict between teachers and police. Photo: @Revolución Tres Punto Cero. 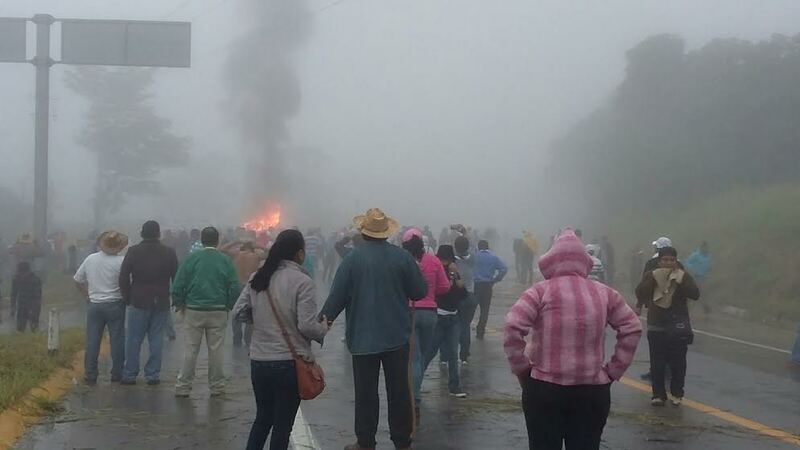 In Ocozocuautla, access to the place for evaluation was blockaded by members of section 7 of the Union of Educational Workers (SNTE) and the National Coordination of Educational Workers (CNTE), who reject the educational reform and carried out direct actions to express their opposition. 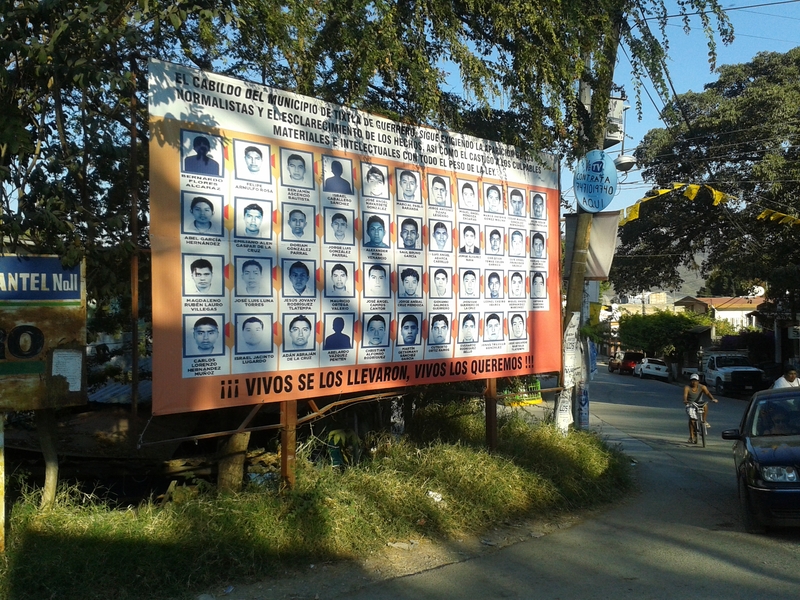 According to Revolución Tres Punto Cero, teachers from section 7 of Chiapas “were repressed violently when they were about to begin a protest that they qualified as being peaceful, which was to be joined also by section 40.” Some testimonies denounced that units of the federal police, the gendarmerie, and the state police fired rubber-coated bullets and tear gas, and that injured teachers subsequently received no medical attention. The CNTE distanced itself from acts such as the burning of buses and attempts to burn a gas-pipe, affirming instead that “infiltrators committed arson […] and affected the vehicles belonging to the teachers; we have evidence that these were police infiltrators,” they noted, assuring that attacks from the police were defended against using only sticks and stones. 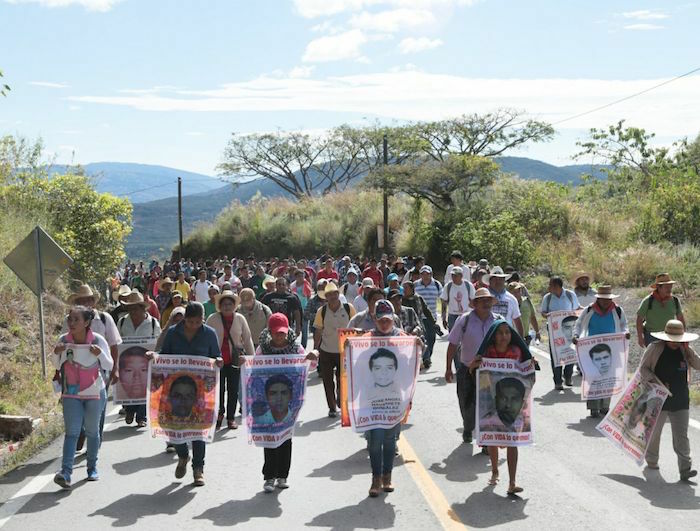 According to Chiapas Paralelo, “authorities reported that three police were injured and one kidnapped by the teachers. The teachers in turn denounced that three of their comrades had been injured by rubber-coated bullets, four beaten by police, and two others arrested. Later, police and teachers exchanged ‘hostages.’” There were also reports of the destruction of two vehicles belonging to journalists who were covering the action. Despite the attempt made by the CNTE to blockade access, some of the teachers succeeded in taking the exam. The Education Ministry reported that another date will be chosen for those who could not complete it last weekend. 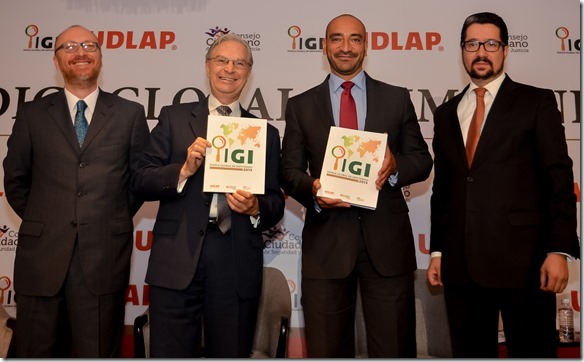 On April 20, the results of the 2015 Global Impunity Index (IGI) were presented, by the University of the Americas in Puebla (UDLAP). The study’s authors concluded that Philippines, Mexico, Colombia, Turkey, and Russia are the worst countries in terms of impunity–in this order. It should be stressed, nonetheless, that the analysis of official data regarding security, justice, and human rights was applied to only 59 countries, not the 193 member-nations of the United Nations, given that 134 lack the requisite systematic information.